Sizing Chart: How do I figure out my baby sling size? Picking your sling size is easy! 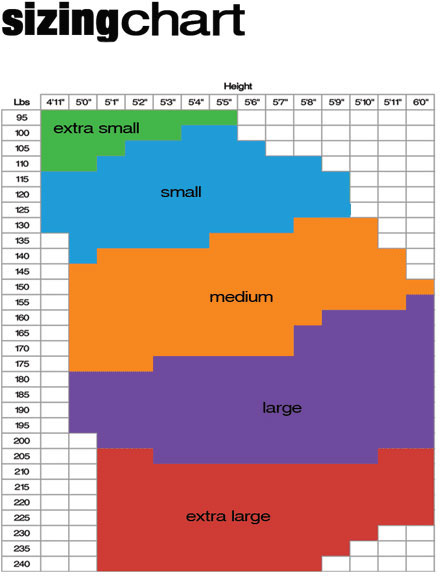 Simply use the chart below to find your weight and height. Where there two meet is your HugaMonkey size. You'll be Huggin' in no time! Most people's sling and t-shirt sizes are the same. Even though it's not precise, it's a good start.